Morton’s neuroma is the most common neuroma that can develop in the foot, and it occurs between the third and fourth toes at the base. A neuroma is a benign growth of nerve tissue. 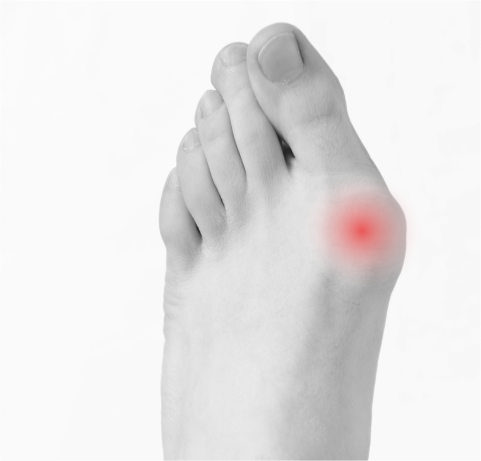 This condition involves the thickening of the tissue around one of the nerves leading to your toes, which can cause a sharp, burning in the ball of your foot. Your toes may also sting or burn. 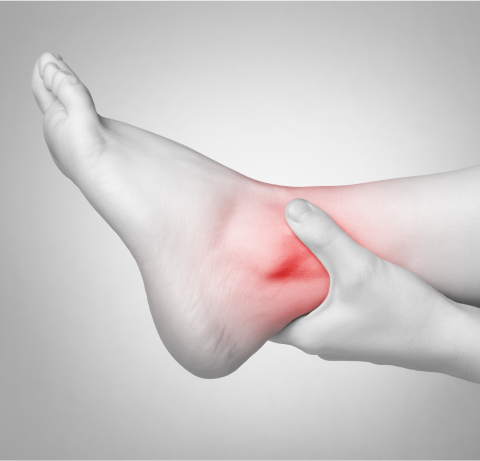 Neuromas develop when bones and ligaments in your feet press together and irritate the nerve. Injury, repeated foot stress, and wearing tight shoes can all contribute to developing a neuroma. 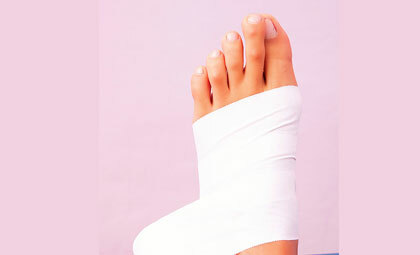 Painful lumps, numbness or tingling between toes and a burning pain in the ball of the foot are all of the symptoms. You might also feel like there is something in your shoe, like a small pebble. The symptoms usually develop gradually. High heels. Wearing high heels that are tight or ill-fitting can place extra pressure on your toes and the ball of your foot. Certain sports. Participating in activities such as jogging or running may subject your feet to repetitive trauma. Sports such as snow skiing or rock climbing, which require tight shoes, can also put pressure on your toes. Foot Deformities. People who have bunions, hammertoes, high arches or flat feet are at higher risk of developing Morton’s neuroma. 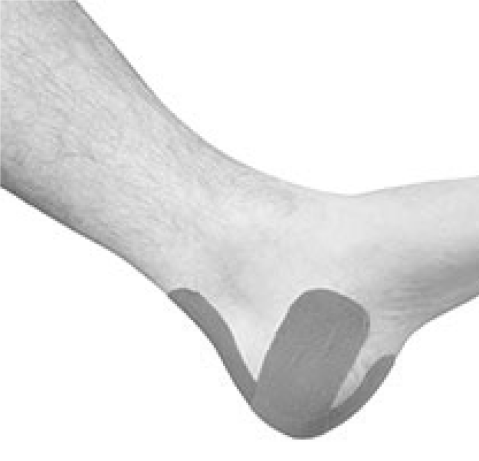 It is very important to seek treatment for Morton’s Neuroma. Neuromas can worsen without medical intervention. 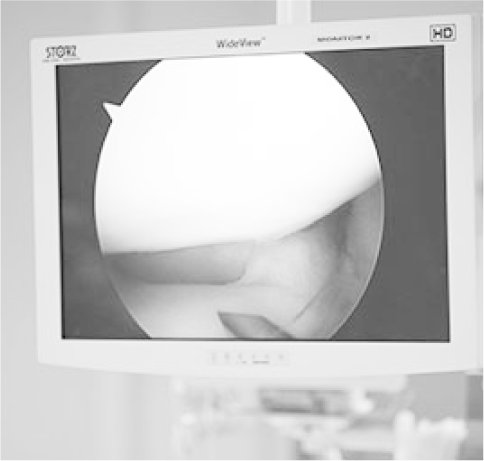 Your doctor may seek to manage your symptoms with custom orthotics, taping, medications, padding, and physical therapy. These approaches can help to prevent further nerve irritation, reduce pressure, and relieve swelling and pain. If conservative treatment methods are not successful, your doctor may surgically remove the affected nerve.